Welcome! 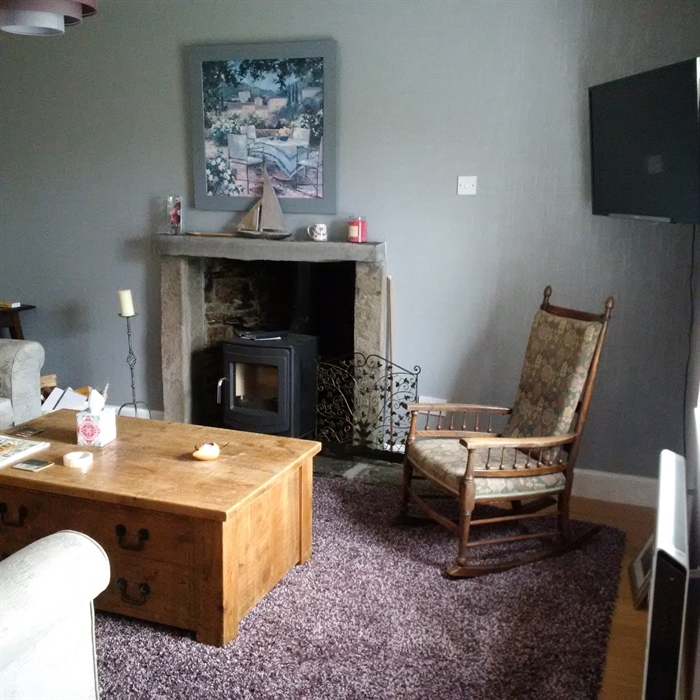 Lower Quoys is a self catering holiday let on a 4 acre plot. It can accommodate up to 4 adults comfortably in two double bedrooms. 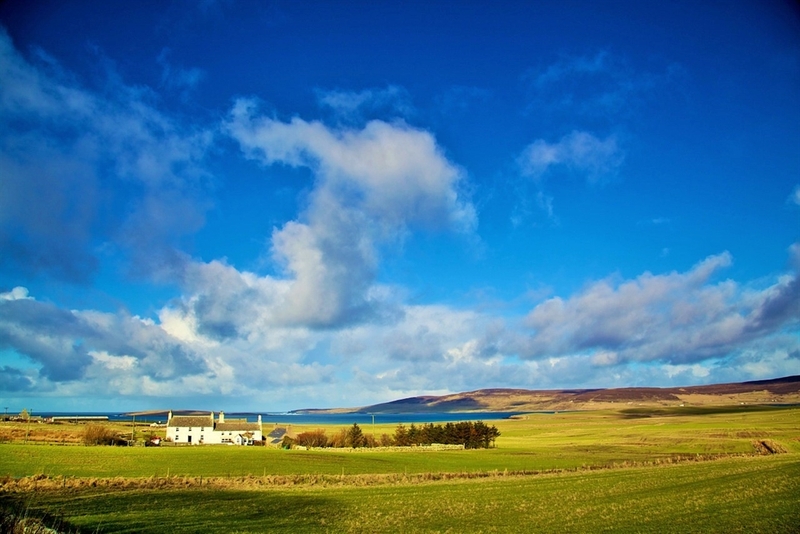 It is rurally located, on the west of mainland Orkney with sea/coastal views over Eynhallow Sound. 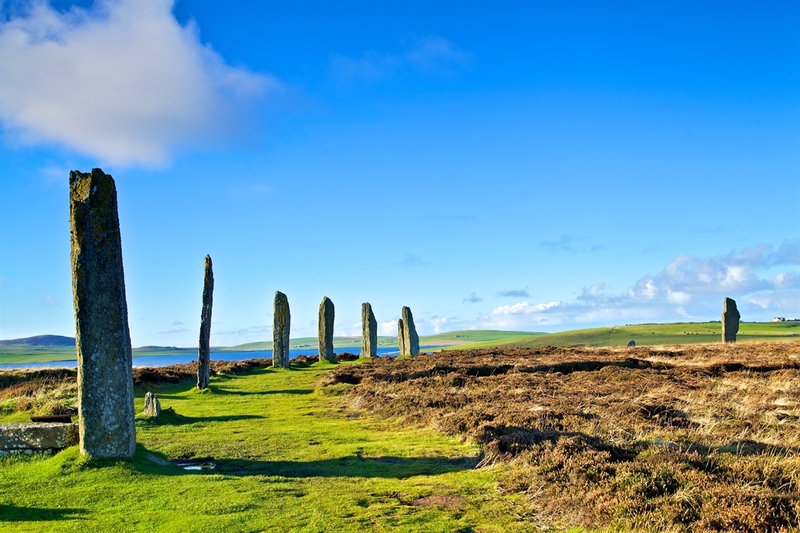 Lower Quoys is the most accessible, centrally located area on the west of the Mainland, providing an excellent base from which to appreciate all that Orkney has to offer. The property has been completely renovated during 2015/16 and is available to the holiday market for the first time this year. 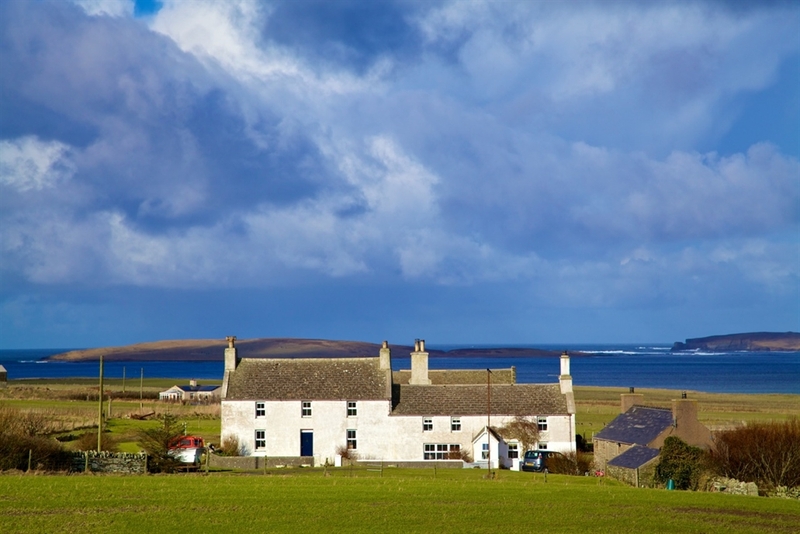 Based in Evie, with a sandy beach within walking distance or a short car journey, and Tingwall Jetty just around the corner, offering a trip to Rousay Island, coupled with the Broch of Gurness, there are things to keep you here in Evie. However, there is so much more to explore with 70 Islands, we are sure you will want to roam much further! 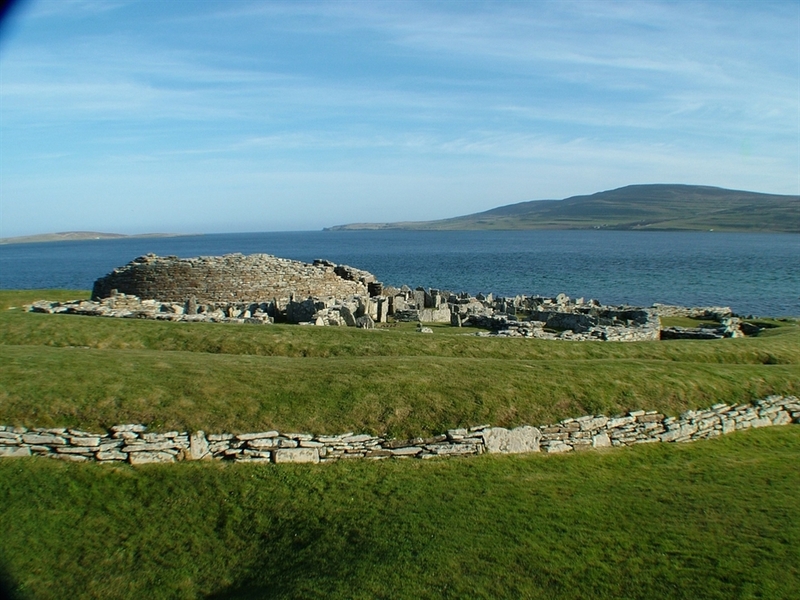 Evie is approximately a 20 minute drive from the two main towns of Kirkwall and Stromness and the heart of Neolithic Orkney along the main route through Stennes. On arrival, guests can expect a welcome basket, containing some local produce. There is a small shop and post office in Evie Village, and a larger co-op, filling station and other facilities at Dounby, just 10-15 minutes drive away. Tesco in Kirkwall also do home deliveries. Stays during the summer months are usually Saturday to Saturday, but shorter stays can sometimes be accommodated so do ring or email us. 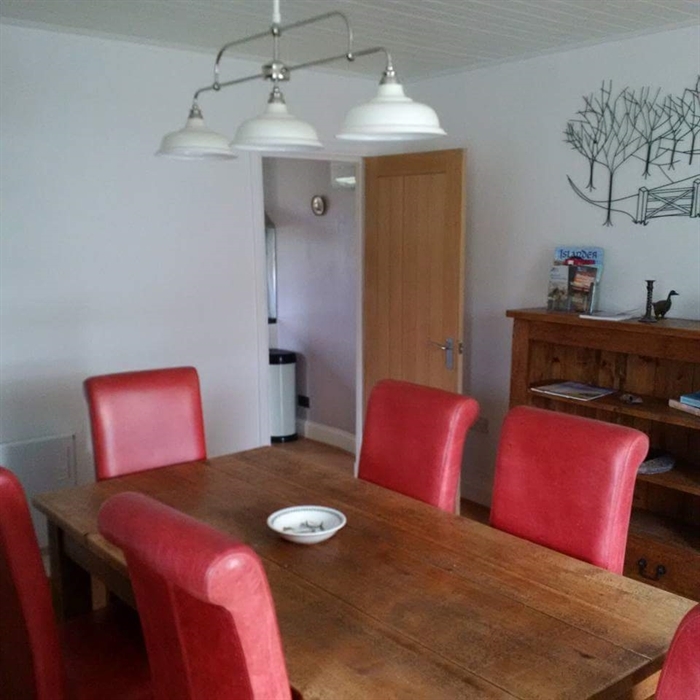 The property has two good sized bedrooms, one with a king-size bed, the other is set up as a twin room catering for families, but we can easily change this to a double bed if required, should two couples wish to stay. There is ample room to accommodate a travel cot for an infant (0-2), so a family of 5 would be more than comfortable here. There is a separate kitchen with integrated dishwasher, fridge/freezer, washer/dryer, microwave, built in oven and hob and is well equipped. The dining room is a good size, and the lounge is also separate. Both downstairs reception rooms have multi-fuel stoves/wood burners. Other facilities include free Wi-Fi, hairdryer, ironing facilities, a selection of DVDs and books. /toys. There is a TV in each bedroom as well as the lounge and a DVD Player is also available. Bedding and Towels are all provided. There is ample parking at the rear of the property and dry storage for those wishing to bring bikes or canoes etc. We welcome guide dogs, and well behaved pets but do read our terms and conditions on the website before making a booking if you are bringing pets. Children are very welcome. Our online booking system allows guests to search availability and pay online through a secure gateway. 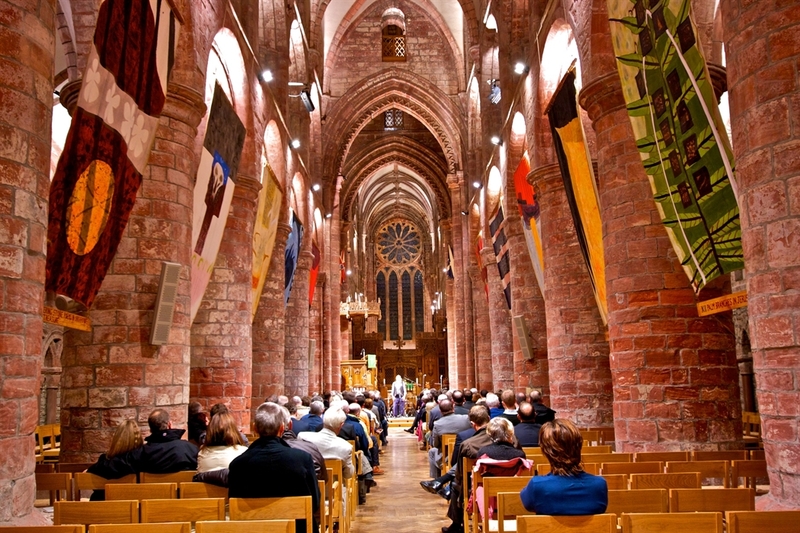 We look forward to welcoming you to Orkney!